Every year, wedding photographers and portrait photographers from around the world gather at the Wedding and Portrait Photographers International (WPPI) conference and tradeshow in Las Vegas, Nevada. WPPI 2019 is fast approaching, and we are providing a comprehensive guide so you can make the most of the tradeshow and convention. Airlines don’t overhaul their airplanes while they are flying. And that’s for good reason. Taking vital systems offline while in flight would probably be disastrous. The same is true for photographers. While less fatal, changing your photography workflow during busy season can derail projects leading to late nights and angry clients. That is why off-season is the ideal time to update and improve your workflows. As a wedding photographer, you have to find a balance between running a successful photography business with other areas of your personal life. If you are a new parent or are getting ready to welcome a little bundle of joy, you are likely starting to think about how to manage both your business and your baby. In addition to our photo editing services, we connect with industry leaders to share their insights on relevant topics. 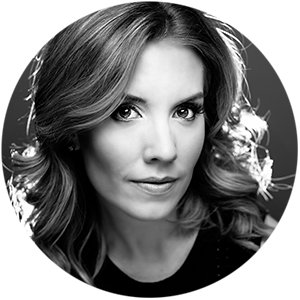 For this topic, we brought in Leeann Marie, Wedding Photographers, an established Pittsburgh Wedding Photographer, ShootDotEdit Customer, and proud mother. She has a great understanding of how crazy it can be to figure out how to manage a business and a baby. She is going to break down exactly how to find the balance between running your wedding photography business and caring for your baby. Coming up with an achievable goal is not always easy. That’s why creating a plan for short term business goals and long term business goals is essential. To set your business up for success and achieve the most you possibly can, you need a system in place. As a professional wedding photographer and business owner, there are always tasks on your plate and never-ending to-do lists to complete. Though, to make it as a wedding photographer, it is crucial for you to set aside time for yourself, your loved ones, and things outside of work. Here at ShootDotEdit, we specialize in wedding photo edits. We also connect with industry pros to bring you valuable information on topics relevant to your wedding photography business. 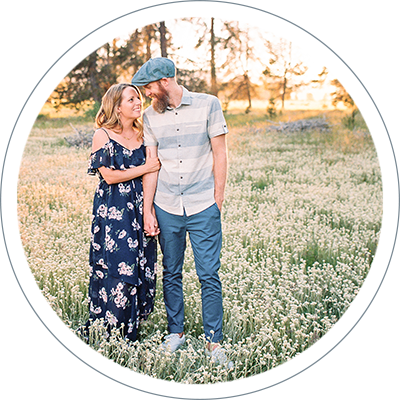 We reached out to wedding photography duo, and ShootDotEdit Wedding Pro, Shane and Lauren Photography, who have found a way to balance their business and allow for free time. 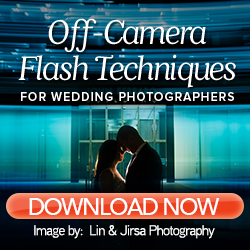 Keep reading to learn their wedding photographer business tips to help you work hard and make time for you. Here at ShootDotEdit, our mission is to empower the success of professional wedding photographers. And one of the top ways to get started on your path to success is to eliminate areas of your photography business that are time-consuming and create bottlenecks in your workflow (like email communication). 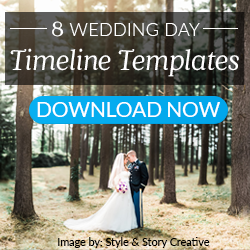 That’s why we partnered with 3 top companies in the industry to bring you 49 Wedding Photographer Custom Crafted Email Templates, plus a quick guide to get started! When it comes to business growth, there are so many things you want to be thinking about when setting goals for next year. And as photographers, getting published is a frequent item on your to-do list. But where do you start? We sat down with Two Bright Lights, the simplest tool for photographers, planners, and other creatives to get their work featured in hundreds of blogs, websites, and magazines, to help wedding photographers reach submission rockstar status. One of our favorite things to do here at ShootDotEdit (outside of providing professional photographers with photo editing services) is to share valuable and educational freebies photographers can use and apply in their businesses. Here at ShootDotEdit, we’re fortunate enough to work with pro wedding photographers throughout the world. We’ve also built awesome connections with industry-leading pro photo supply companies to bring you valuable and relevant resources. Before the end of the year nears, we wanted to say a big thank you to those companies who partnered with us and supported us throughout 2017! 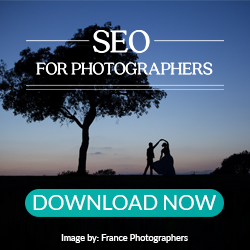 Read on to learn more about each of these amazing companies in the photography industry. As a photographer, attending conferences and networking with other pros is a top way to expand your knowledge and grow your photography business. Showit’s United is an annual conference that brings together the photography community and promotes education and connections. Each year, pro photographers share their expertise, advice, and experiences, and this year was no different. We reached out to Showit to discover the best pro tips from United to help you grow your photography business for 2019.